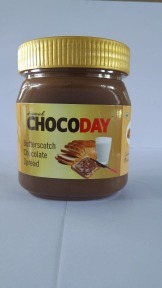 Butterscotch Chocoday Spread from Heinrich Chocolates. 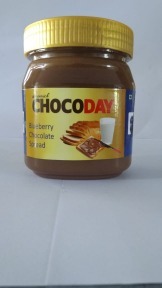 Buy Chocoday Blueberry Spread from Heinrich Chocolates. 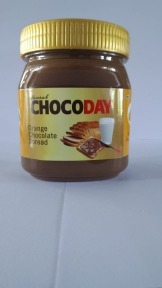 Buy Chocoday Orange Spread from Heinrich Chocolates.